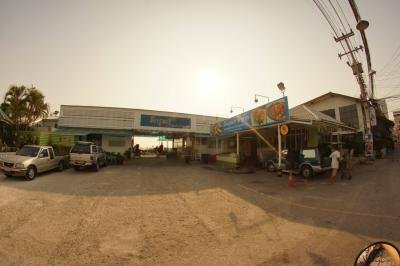 May be a gem hidden behind a strangely uninviting exterior. 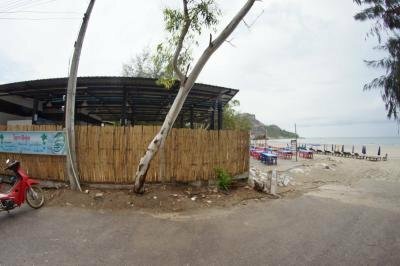 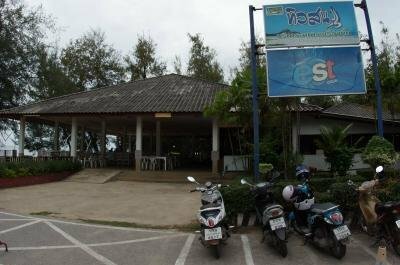 Very popular seafood restaurant right on the beach. 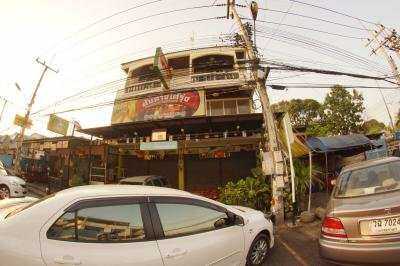 Great food, low prices, and fast service are the strong points. 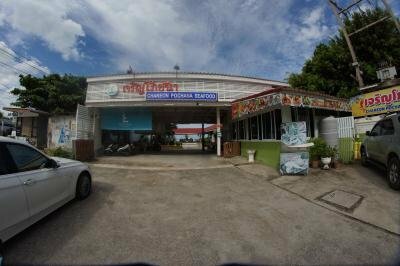 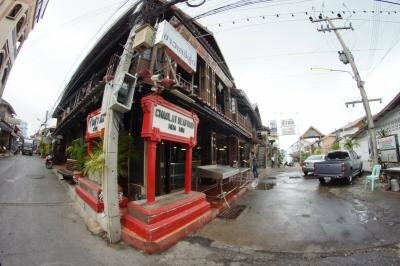 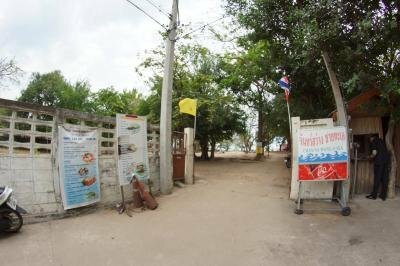 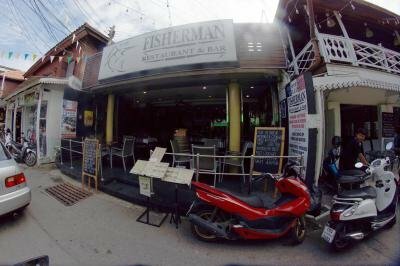 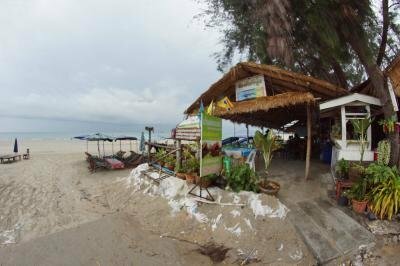 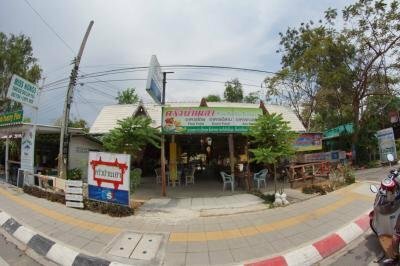 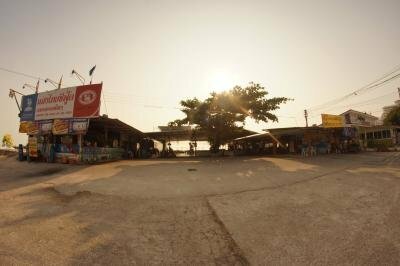 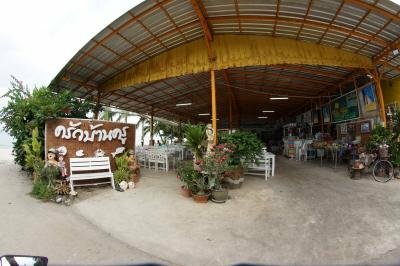 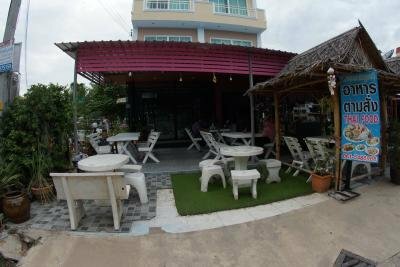 Seafood at reasonable prices, cheaper than in central Hua Hin. 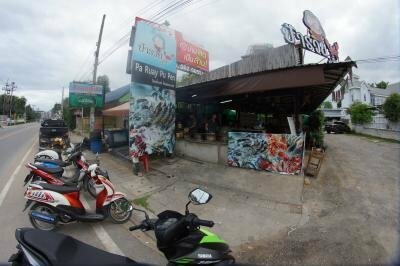 Decent seafood at reasonable prices.